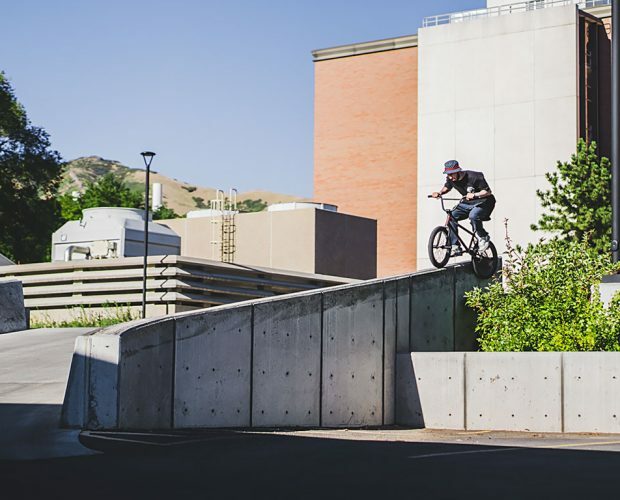 While we were up in New York last month, in between filming and a few days out riding, Billy had his camera rolling too along the way and made a cool little BTS Vlog. It’s been a while since we’ve done a good ol fashioned “Shop Stop” trip, so we thought it was only fitting to get the squad together and get us a little trip going. 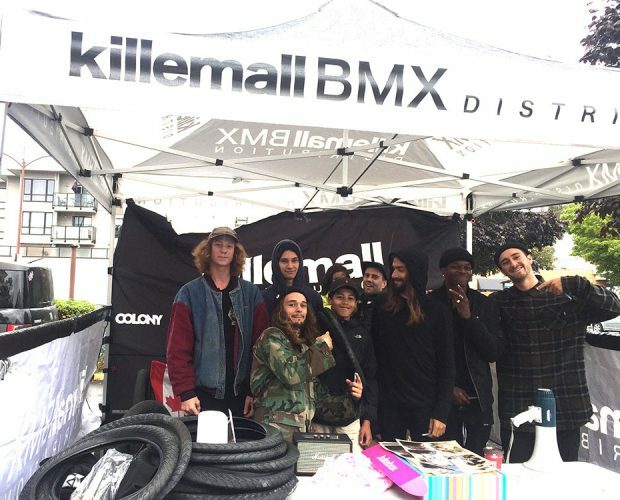 We’re stoked to get the squad back on the road and visit a few bike shops in the coming weeks… Peep the flyer below for the dates and times and come hang with the dudes if your in the area! 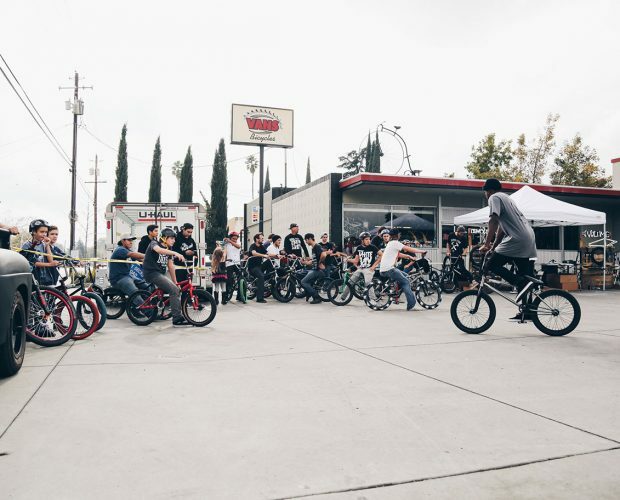 In All Day BMX’s new Weekender video series, our team visits the shop and shreds the local park. 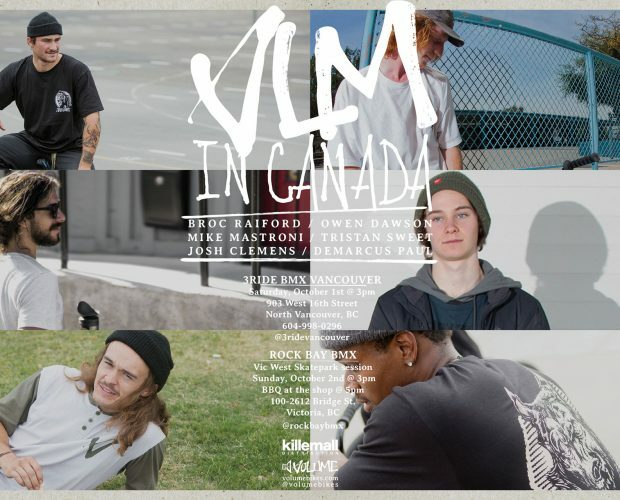 Check it out to see what all went down and then some. 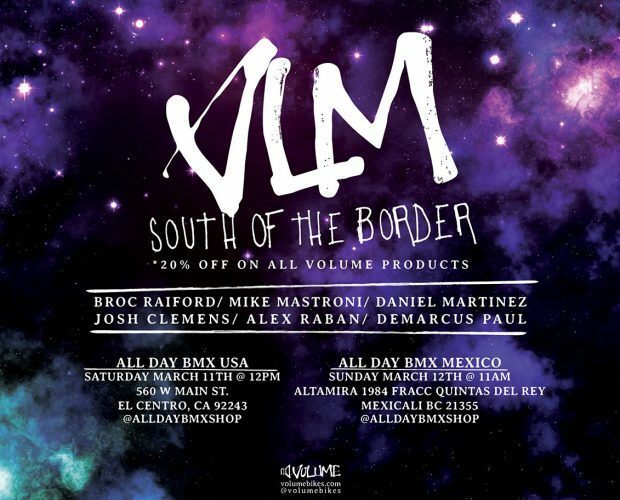 That’s right, we’re heading down south to visit All Day BMX shop March 11th and 12th. 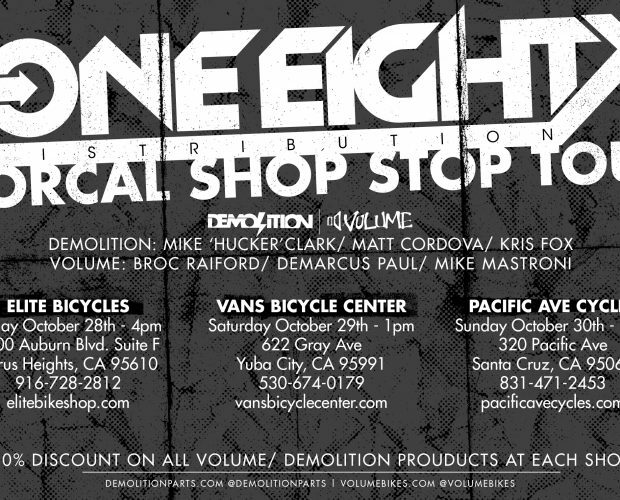 We’ll also have giveaways, and 20% off all Volume goods at the stop. See you there!